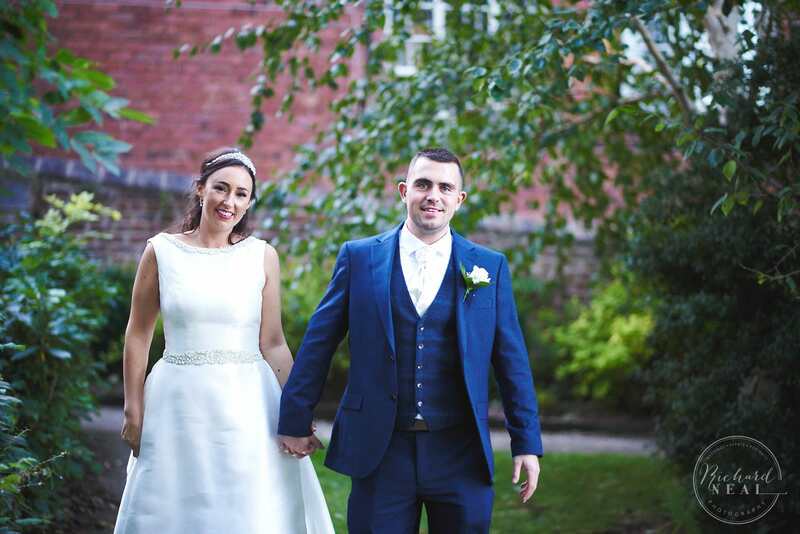 Here’s a few more images from John and Carole’s Wedding at the lovely Bowburn Hall in Durham. John and Carole are a fantastic couple and they, their friends and family were really fun to work with as you can see from one of the images below! We had a great day and wish them all the best for the future.